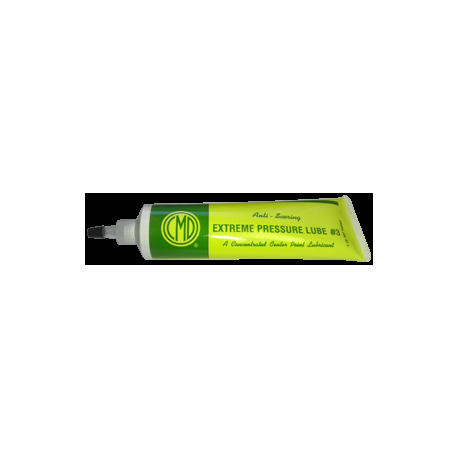 CMD extreme pressure lube is capable of withstanding high temperatures and pressures of up to 50,000 psi. 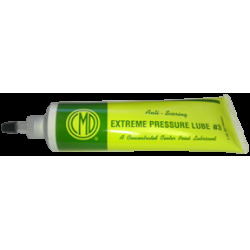 It reduces the galling, frictional heat, and scoring caused by metal-to-metal contact. It can also be used as an assembly lubricant to produce more accurate torque readings and higher clamping loads.